Key Construction, LLC. Murfreesboro roof repair. Home restoration for fire, wood, wind and water damage. 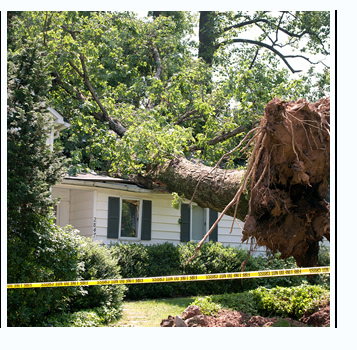 Hail damage | roof repair | Murfreesboro, TN. Insurance claims for home damage. For over 20 years we have been providing not only professional roof replacement and repairs, but also home restoration for all fire, wind and water damage repair. When damage strikes you need somebody who can respond quickly, and get the job done properly. We will repair your home the way it should be, 24/7. We treat your home like we are working on our own home, with complete care and expert attention to detail. Our goal is your complete satisfaction. Proud members of the Better Business Bureau! We are Insurance Claim experts for all of your home damages. We will work with your insurance company to make it as smooth as possible for you.